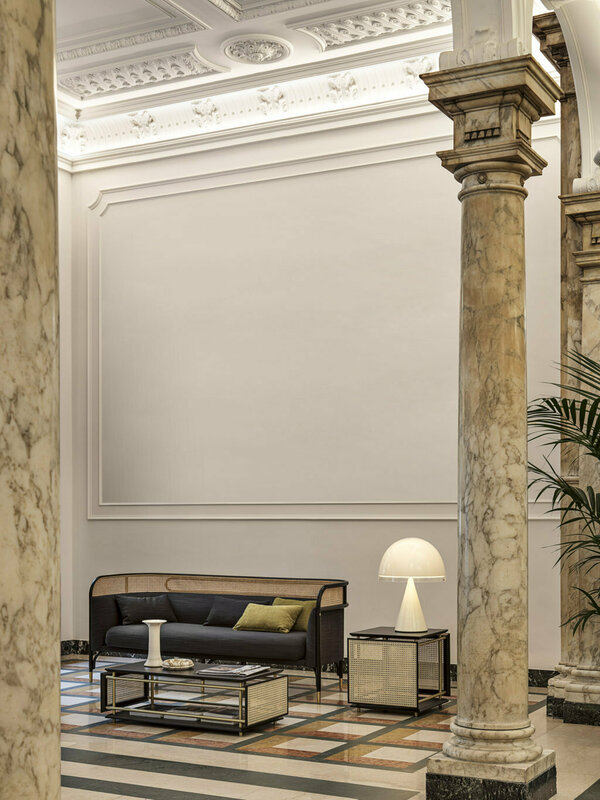 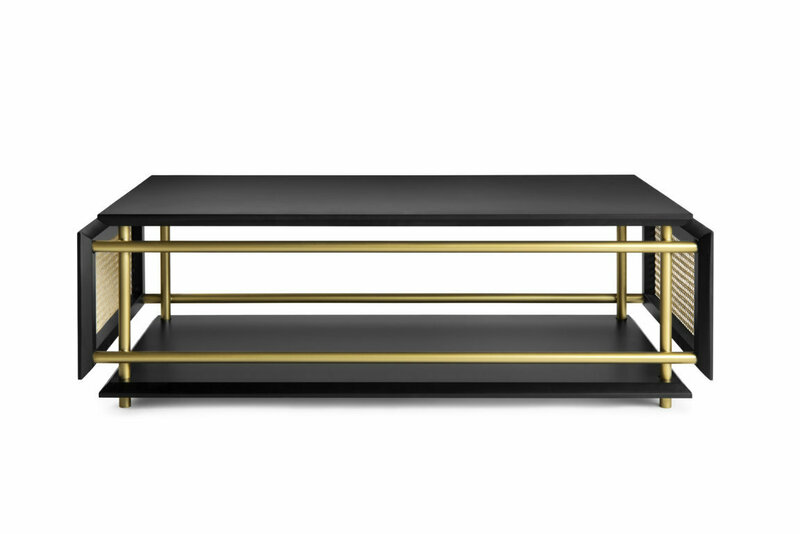 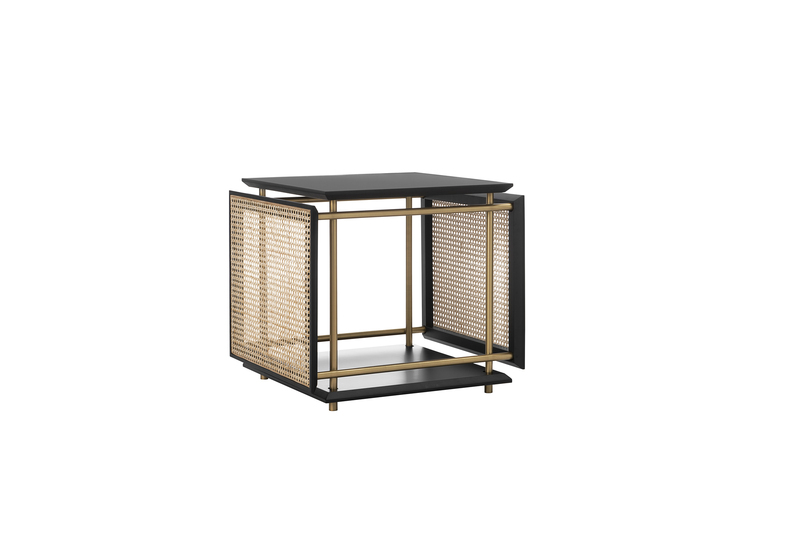 An identifying mark of Gebrüder Thonet Vienna GmbH, wovencane is the feature element of the WIENER BOX table design by Cristian Mohaded, in a refined compositional balance with wood and metal. 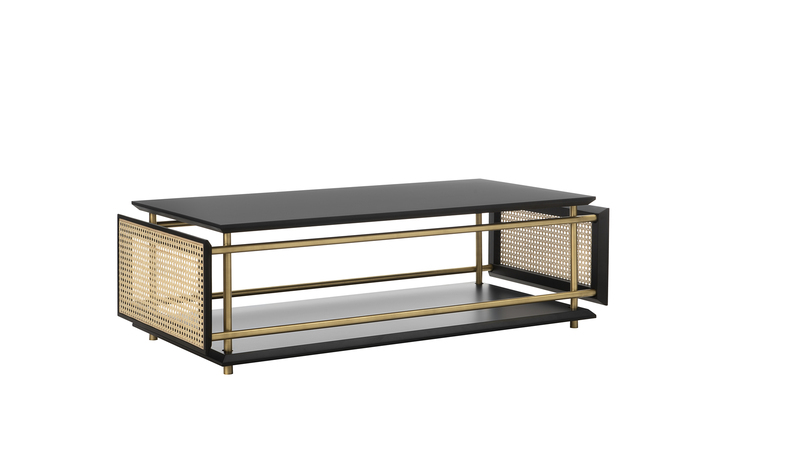 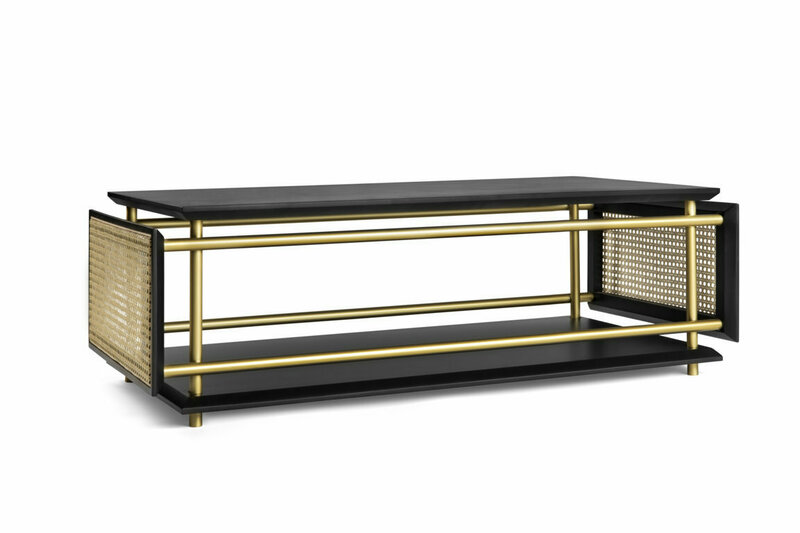 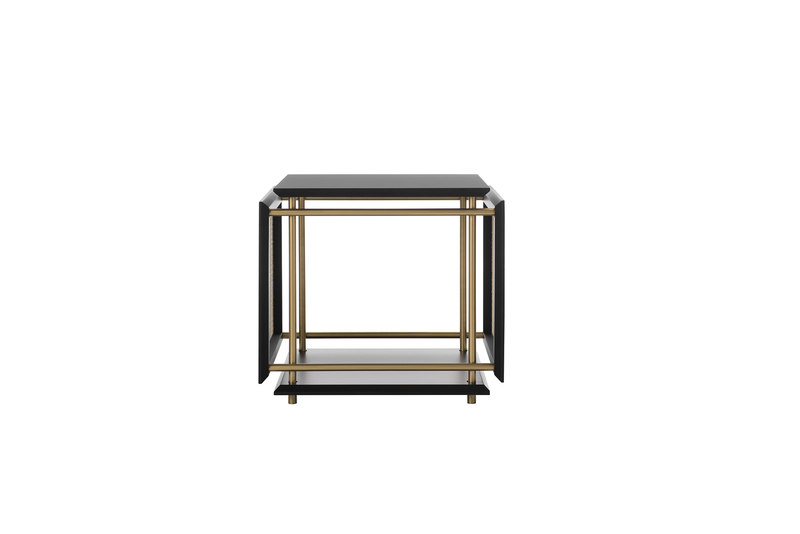 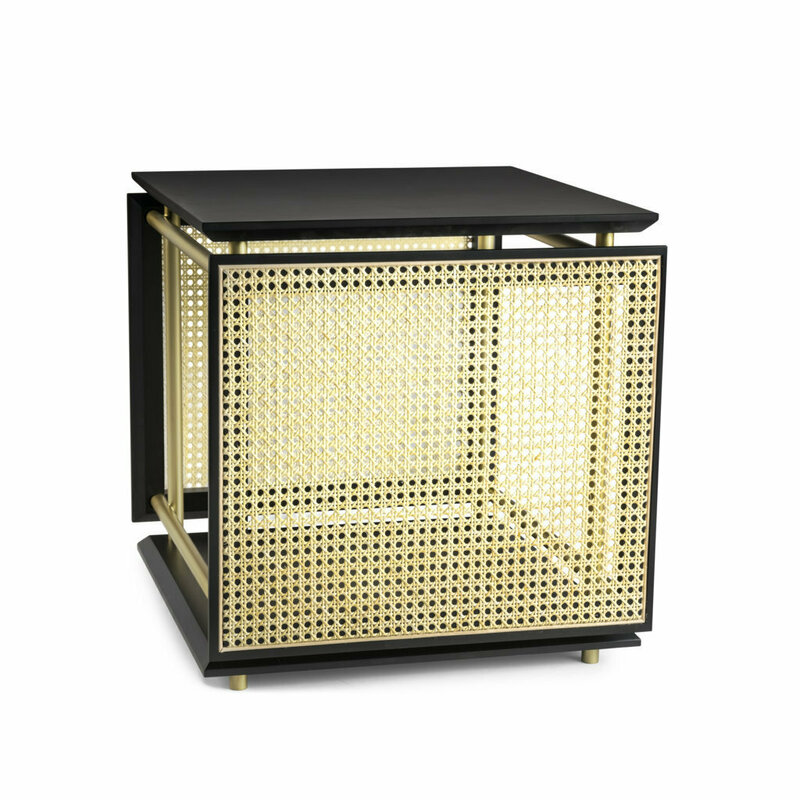 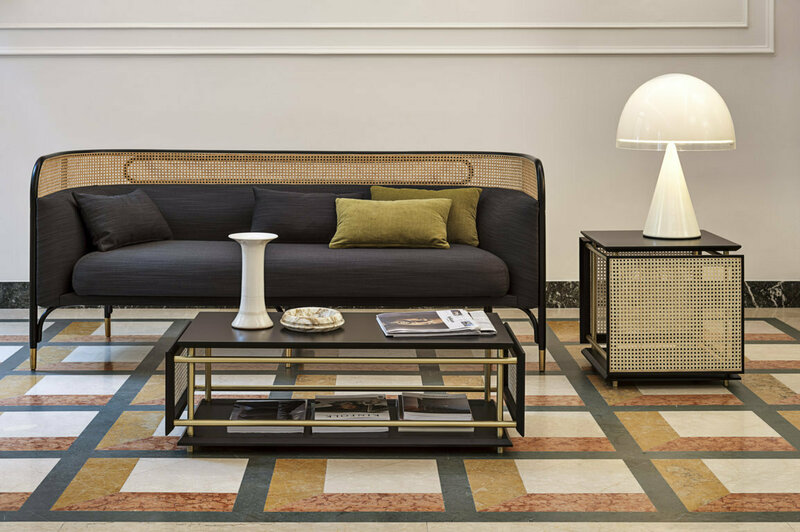 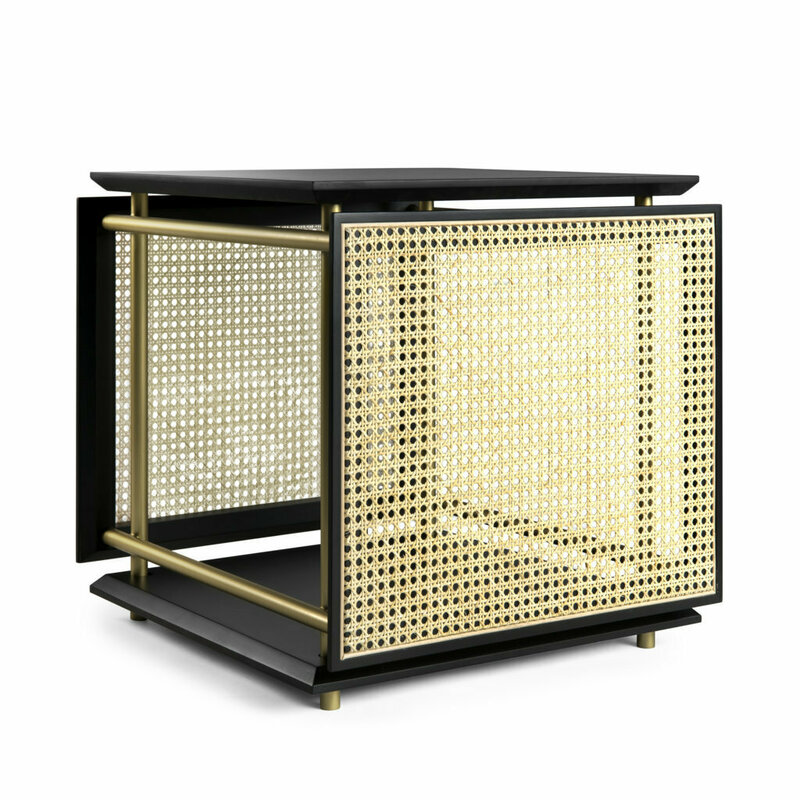 A furnishing concept from the rigorous design register, inspired by the pure and essential lines of a light metal structure, a suspended box whose borders are defined by Vienna straw side panels with wooden frames, such as the lacquered top surfaces. 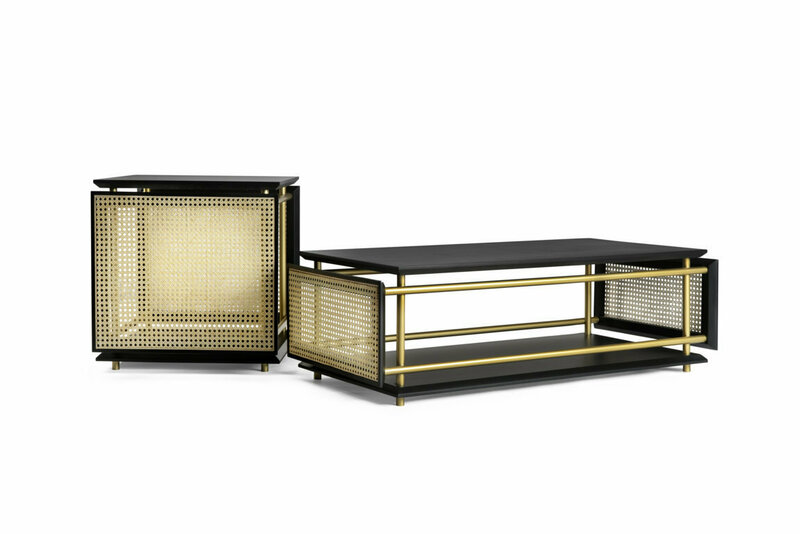 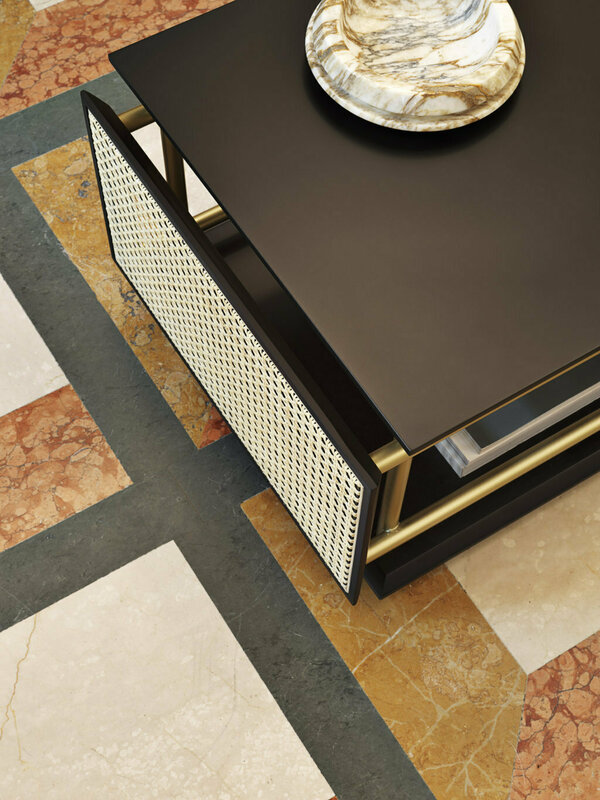 Available in two versions, the first in cubic form and the second rectangular.